Sidharth Malhotra Invites Alia Bhatt-Ranbir Kapoor Home. Believe It Or Not! Who says exes can’t be friends? 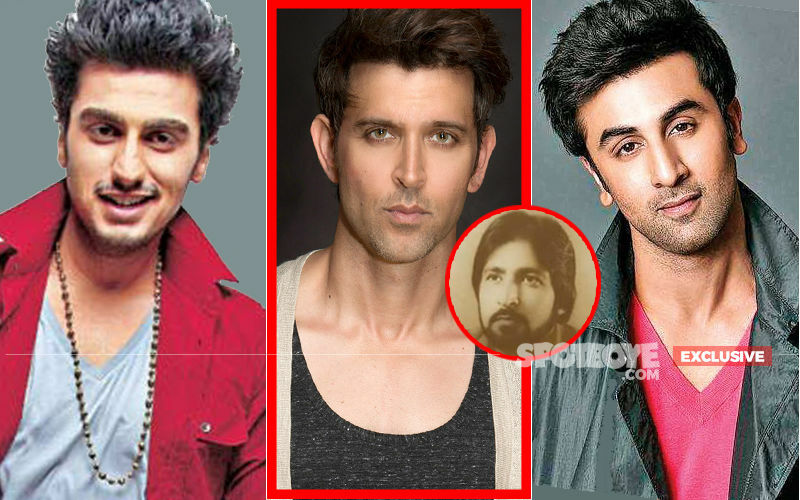 Our Bollywood celebs don’t believe in holding on to grudges for too long. They eventually let bygones be bygones and openly acknowledge the presence of their ex-flames. Now, it seems like actor Sidharth Malhotra wants to mend fences with his ex-girlfriend Alia Bhatt. 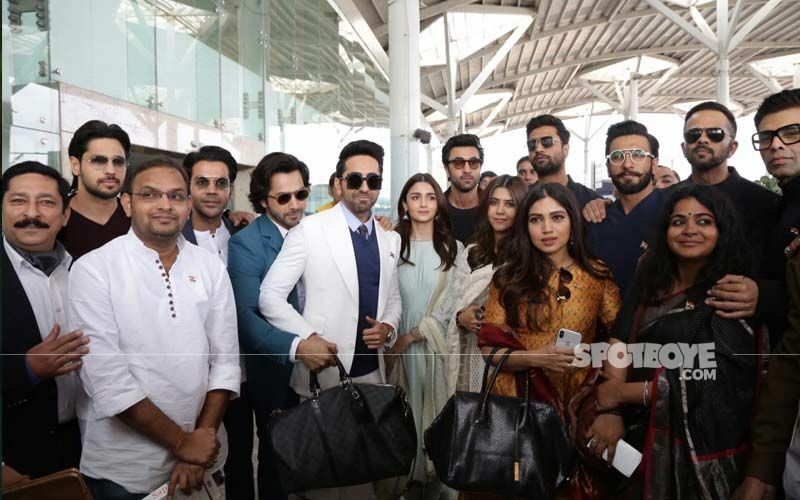 The two actors who started off their journey in Bollywood together with Student Of The Year, were dating for a while, but eventually called it quits. 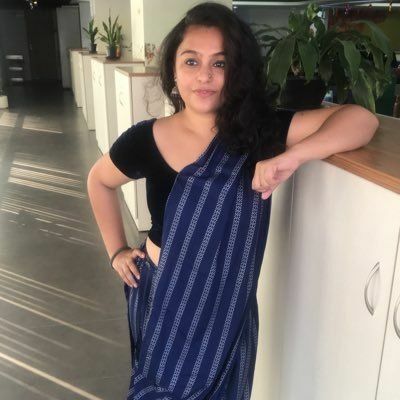 Later, Alia found love in Ranbir Kapoor, her co-star in Brahmastra. 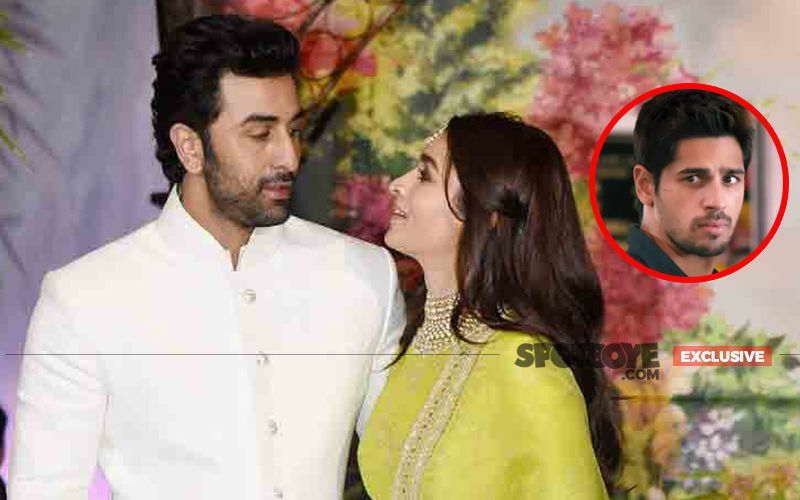 Since then, Ranbir and Alia have been making loads of public appearances together and very recently, the trio came face-to-face in Delhi, as they went to meet the PM. There was zero interaction between Sidharth and Alia at the event. SpotboyE.com had even run an exclusive story on the same. 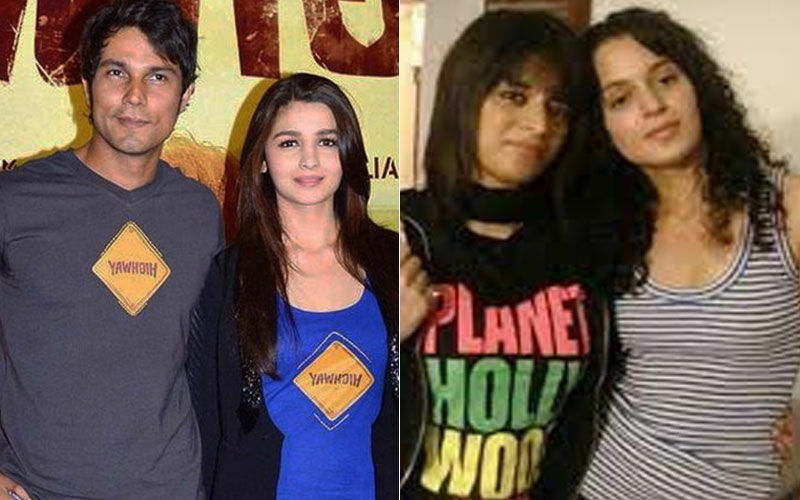 While, Sidharth and Alia didn’t acknowledge each other’s presence at the time, it seems like Sidharth is trying to sort out the differences and extend an olive branch of pure friendship towards Alia Bhatt. Our source has exclusively revealed to us that tonight, the actor has held a housewarming party at his residence and on the guest list are indeed Alia Bhatt and Ranbir Kapoor. However, there has been no confirmation on whether Alia-Ranbir will make it to the bash. The party starts after 10 pm and the guest list includes Karan Johar, Shah Rukh Khan-Gauri, Ranveer Singh-Deepika Padukone, Madhuri Dixit, Abhishek Bachchan-Aishwarya Rai Bachchan, Katrina Kaif, Jacqueline Fernandez, Kriti Sanon, Varun Dhawan-Natasha Dalal, Parineeti Chopra and his current rumoured girlfriend, Kiara Advani. Chances of Ranbir and Alia attending the bash are pretty sleek at the moment, but the fact that Sidharth thought of inviting them, proves that he’s clearly left the past behind. For those unware, Sidharth's new abode is 4 mins walking distance from Alia’s beau Ranbir’s Vastu Apartments, and right next to the Kapoors’ residence Krishna Raj. Sridevi Bungalow: Sickening! 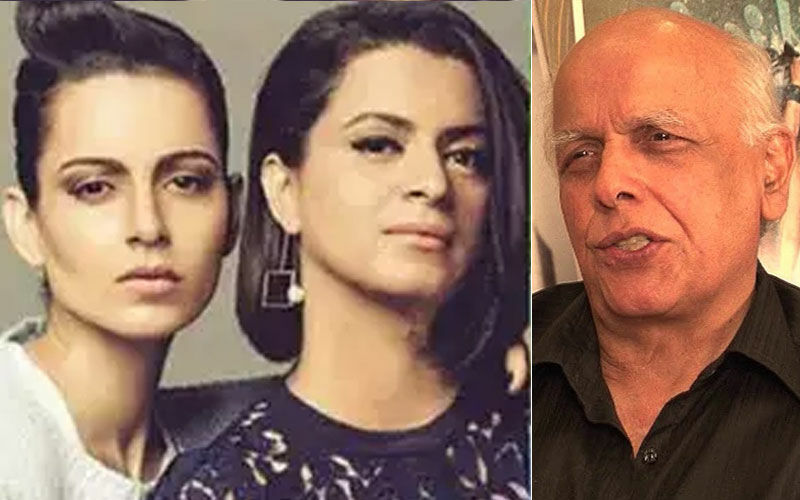 Janhvi And Khushi Kapoor's Grief Of Losing Mommy Exploited For Commercial Gain! 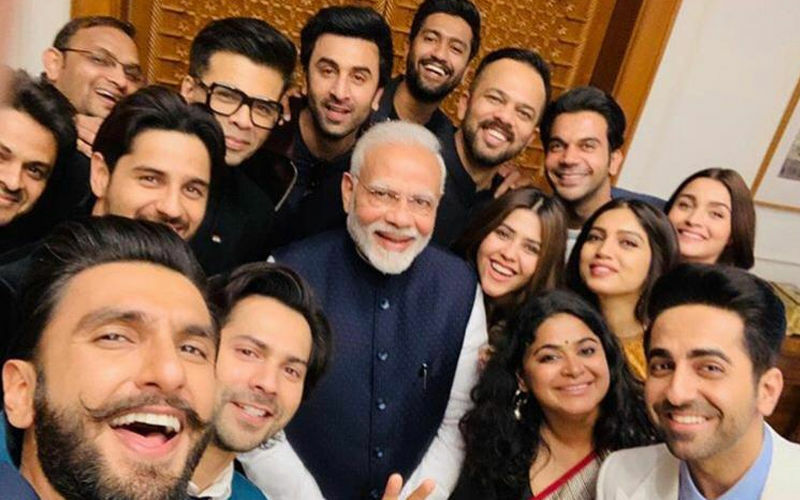 Ranveer Singh, Alia Bhatt, Ranbir Kapoor, Vicky Kaushal, Varun Dhawan Meet PM Modi; Selfie Toh Banti Hai! 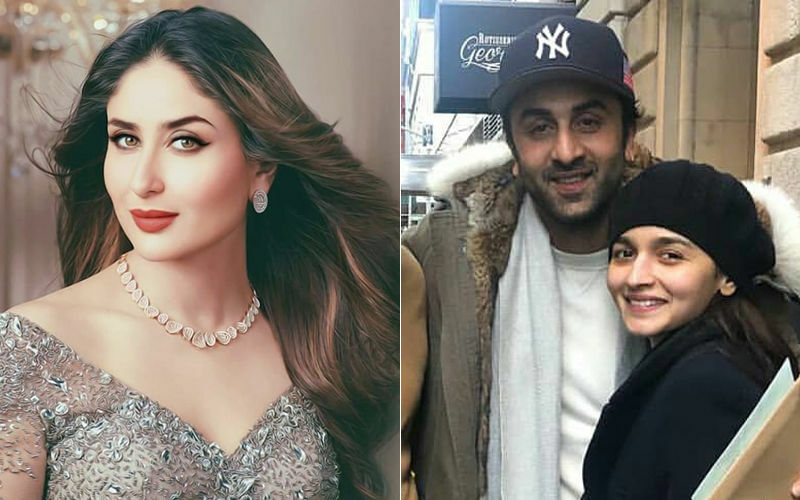 If Kareena Kapoor Khan Was To Plan A Party For Ranbir Kapoor, It Would Be Very Wild! 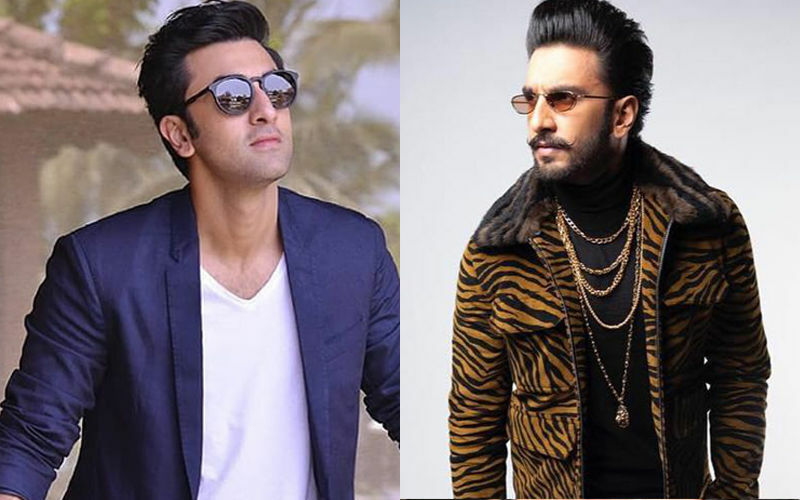 Ranveer Singh Gets His Revenge From Ranbir Kapoor. This Meme Will Make Your Day!